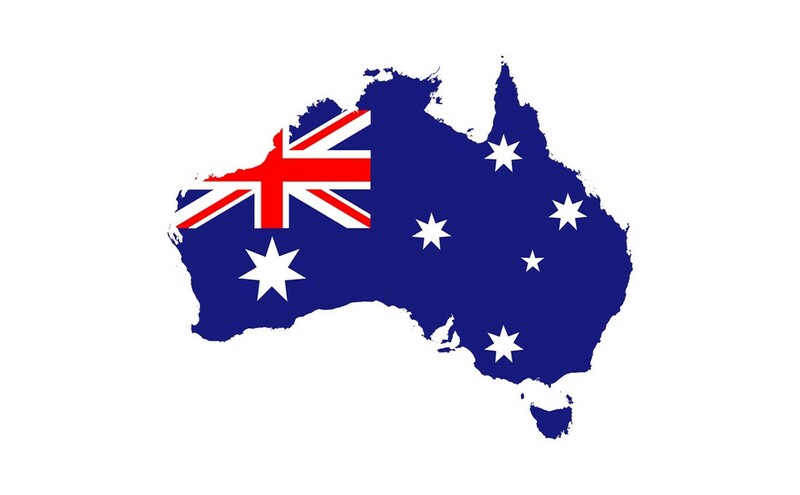 USCIS (US Immigration offices in the USA) and US Consulates (that issue visa stamps in passports) have recently developed a brand new restrictive interpretation of the immigration and nationality laws and applicable regulations. 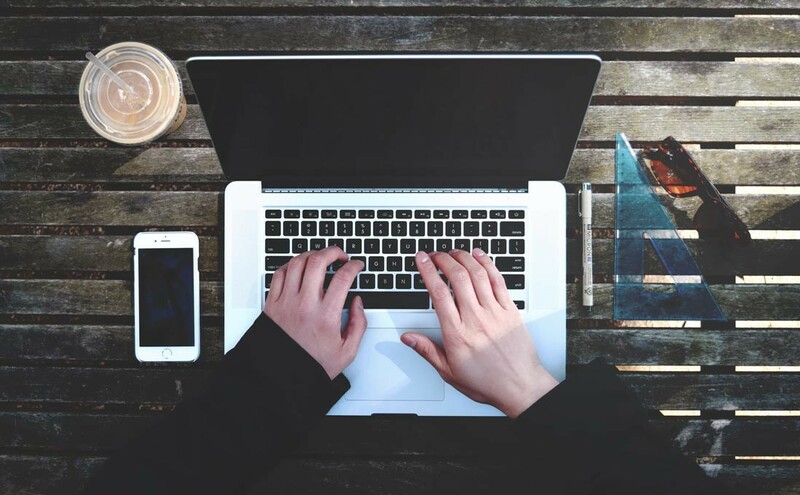 Working for Multiple Employers is possible in some cases but “Freelancing” is not allowed under US Immigration Law for foreign nationals inside the USA who are working on a Non-immigrant Visa such as H1b, E-3, L1, O-1, E-2, E-1. Now, more than ever, companies that employE-3 and H1b and/or L-1 workers must be prepared for a surprise visit from the USCIS. Don't be deterred by misinformation in the media. 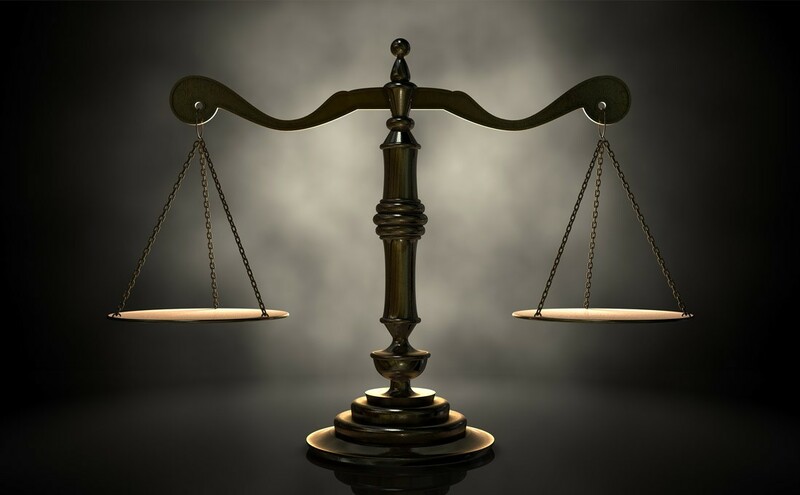 There have been NO changes to legal immigration to the USA. 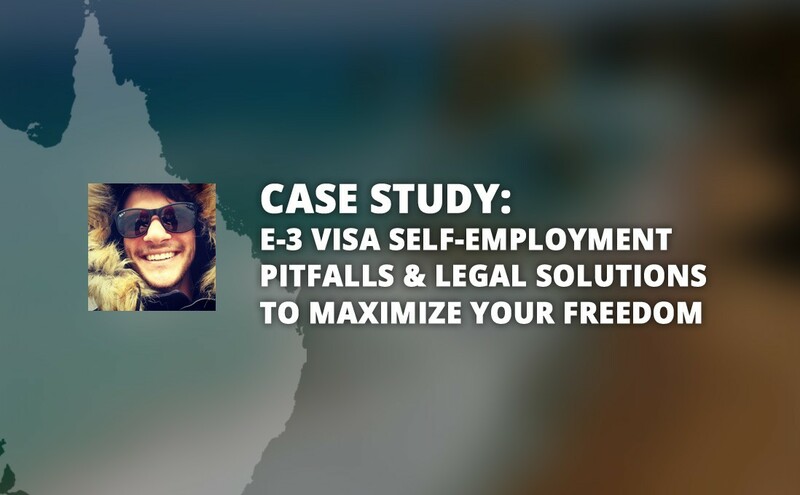 E3 visas are still being processed quickly for those who meet the requirements. 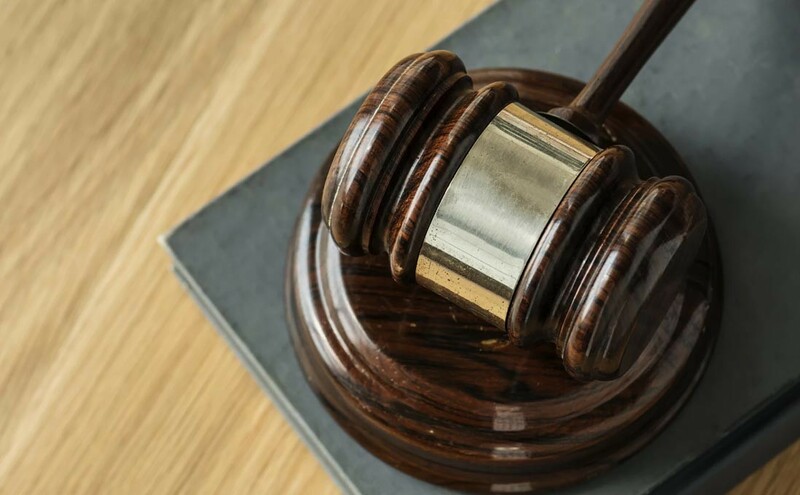 Immigration bureau.com aka the Immigration Law Office of David E. Yurkofsky, recently successfully helped an existing client renew their E3 visa in Ottawa, Canada including after she faced obstacles that could have resulted in a 60- day delay. 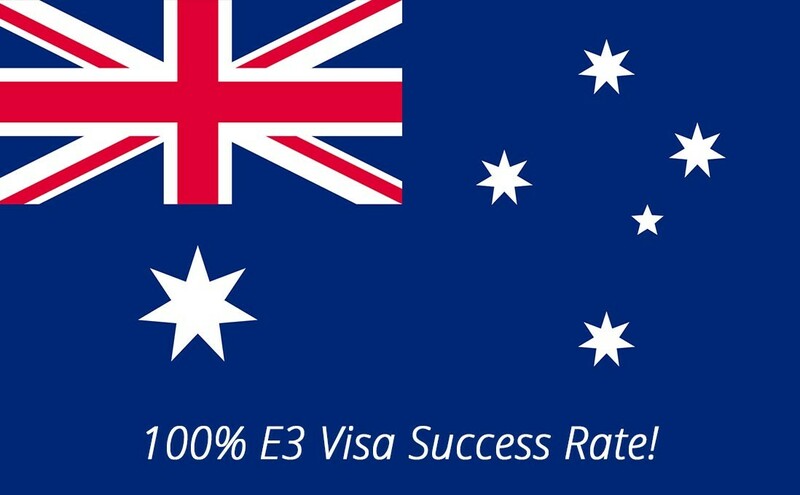 We recently helped a young Australian entrepreneur obtain an E3 Visa. Find out about his story. 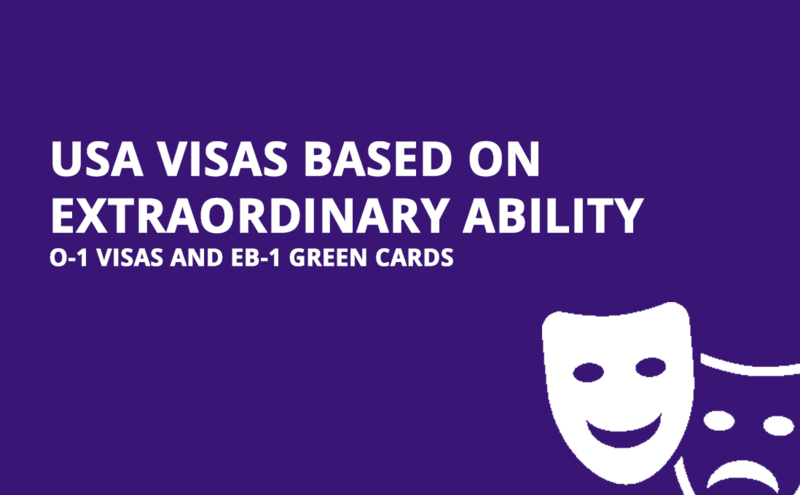 We pride ourselves on our impeccable record in obtaining O-1 Visas & EB-1 Green Cards Based on "Extraordinary Ability". Below we have compiled a list of some of our successes with the approval times of each case. 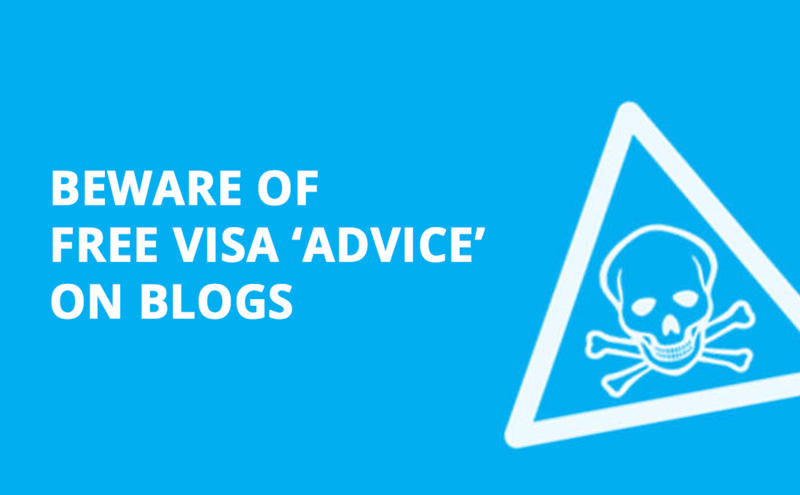 While there may be a wide range of free blogs offering advice on visas and immigration to the USA, relying on this information can be dangerous. 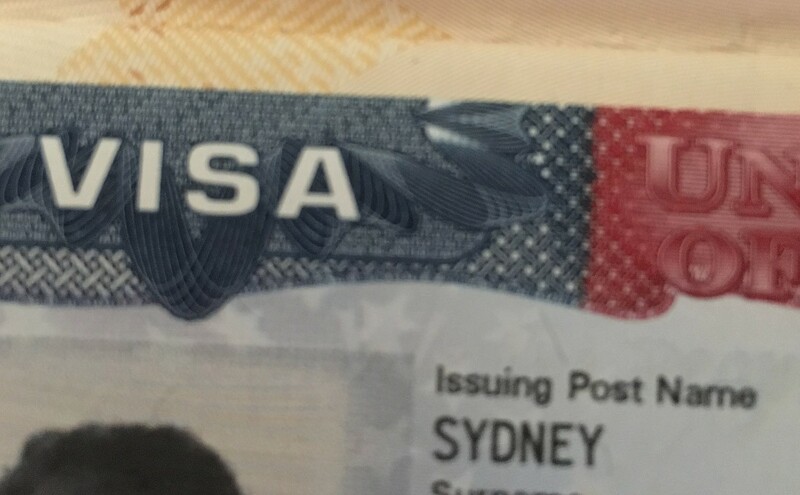 The USA Visa Application process can be tricky, confusing and difficult to navigate on your own. 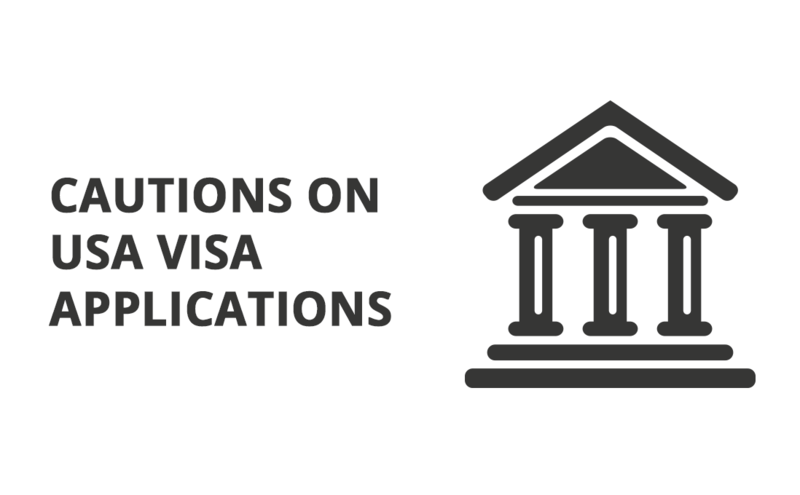 Here are some cautions, and why we suggest hiring a visa lawyer for your application. 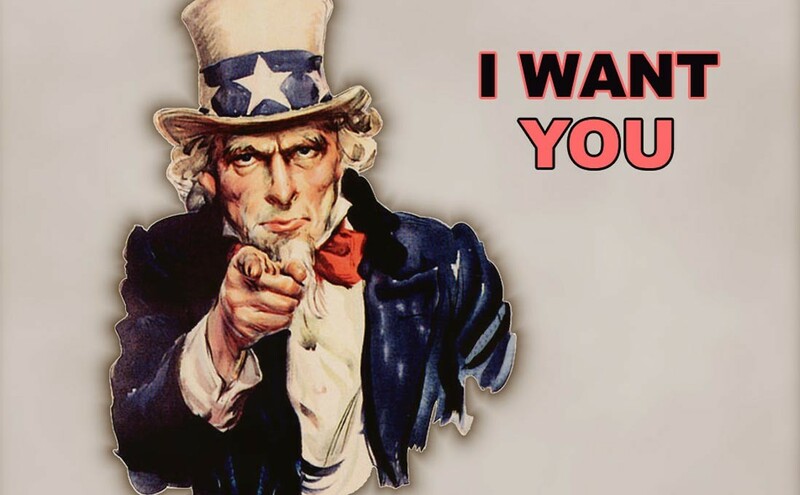 We've compiled a helpful list of links to various USA immigration websites and government departments.